Many actors live their lives by just playing simple, smooth and easy character who are not really recognized but accepted. But some of them get a role that really puts them on the map. Take a look at the greatest comebacks in the history of cinema. She was 5 when she starred in ET. By the time she was 10, she was drinking and smoking etc. She was not in any movie worth mentioning till she played one of the angels. After NEVER performing well on the big screen, Mickey Rourke suddenly out of no where got this role of being the Wrestler. Which he played rather well and won a bazillion awards for it as well. He was always known as an OK actor but then he got to the wrong side of the law and basically got a very bad image of himself. 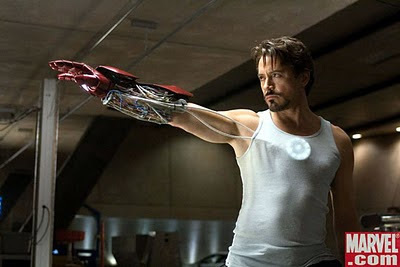 His returning movie was one of the biggest of all time and he has been a killing machine (not literally :)) ever since. Once Doogie Howser ended, Niel stopped being on TV. He played a small role in Harold and Kumar, which was rather weird. 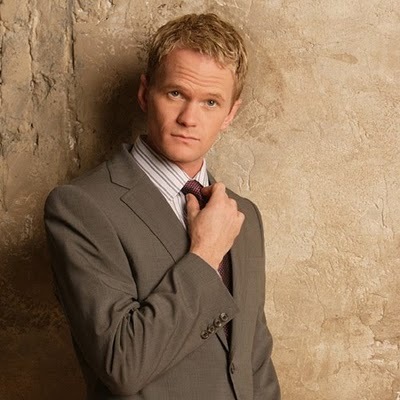 A few years back, he got offered a role in a sitcom and THEN, he gave birth to a character SO AWESOME, that it was LEGEN...wait for it...........................................................DARY. The character BARNEY STINSON, really brought him back from the dead and now, he is living to the fullest and just being AWESOME.